CONTRACTORFIND.co.za™ is proud to showcase only the best, registered and certified Bathroom Fitting Suppliers in Durban. Need qualified Bathroom Fitting Suppliers for the job? CONTRACTORFIND.co.za™ is the place to find them! All the listed Bathroom Fitting Suppliers below have been screened and certified, ensuring that their service and quality is the best in Durban. 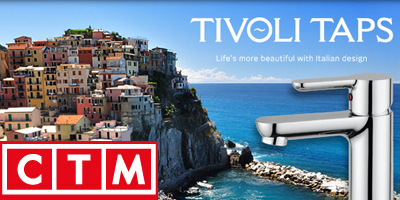 Find the top Bathroom Fitting Suppliers in Durban now. 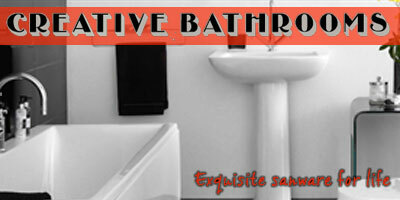 Welcome to Creative Bathrooms, an exclusive sanware supplier in Gillitts and Hillcrest (Durban, KZN). We supply exclusive baths, basins, toilets, showers and taps direct to the public and to contractors. Our showroom is beautifully designed to showcase our ranges, from elegant vintage styles to clean, contemporary design. CTM is the country’s biggest specialist tile and bathroom retailer by far. We have over 80 stores throughout South Africa, Africa and Australia. Every year we buy enough tiles to tile a pathway right round the world with enough left over to go halfway round again! That kind of buying power means that we can offer a wider selection of products and pass massive savings on to you.